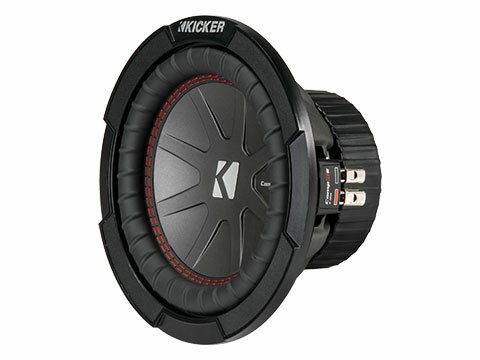 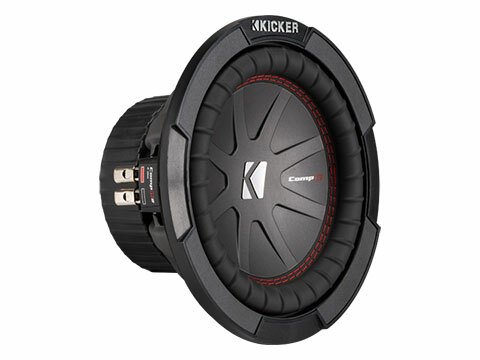 The CompR Eight-Inch Subwoofer has a pair of 2Ω voice coils, making it easy to get the most out of your amp. 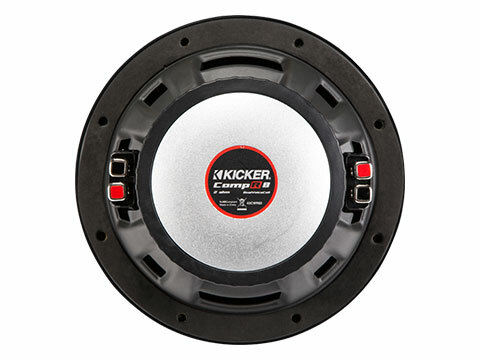 The CompR delivers the deepest musical bass and is made to work perfectly with KICKER KX-Series mono amplifiers. 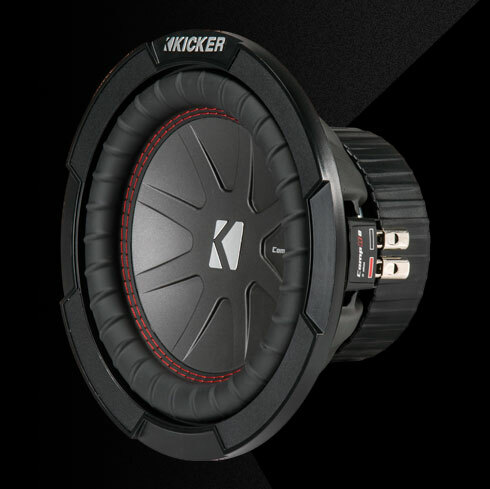 The motor structure itself is a mechanical marvel, utilizing a large-diameter, progressive-roll spider for increased linearity and fantastic sound.